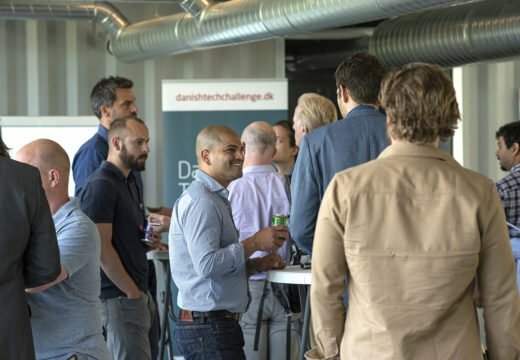 For the 5th time, DTU Science Park is proud to announce 20 new companies just selected to participate in this year’s Danish Tech Challenge. 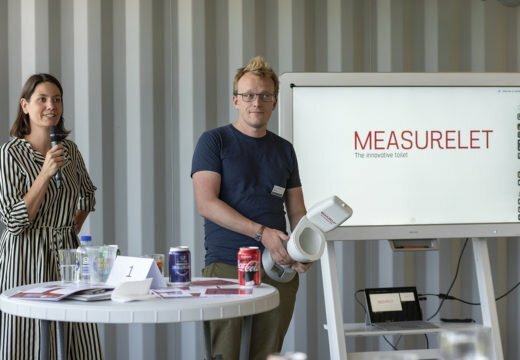 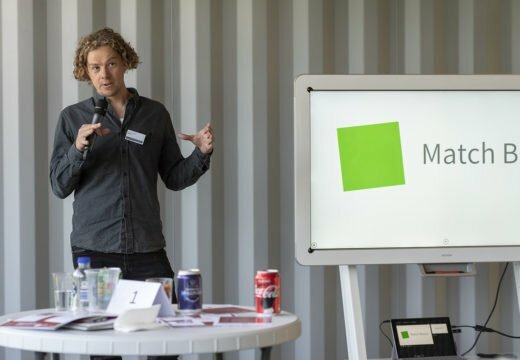 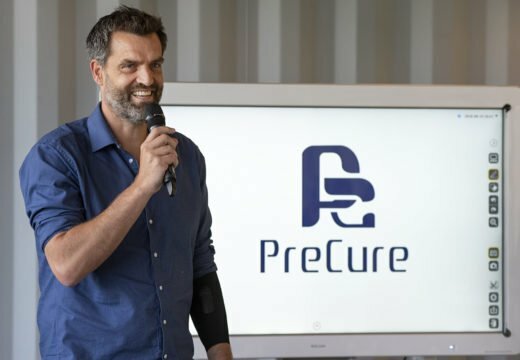 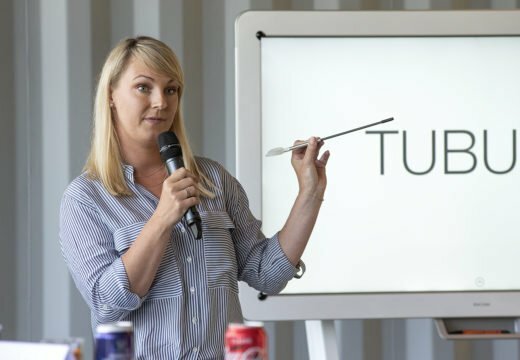 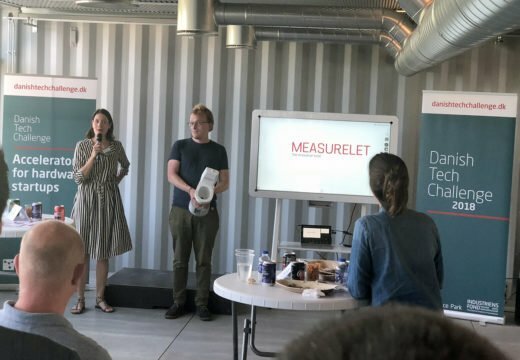 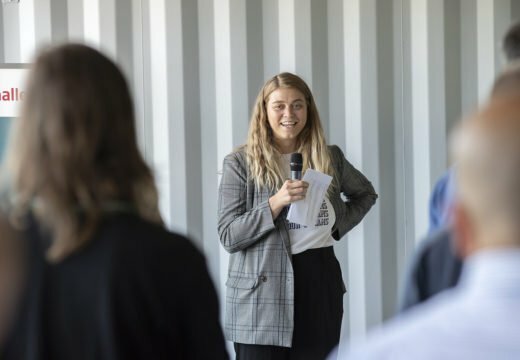 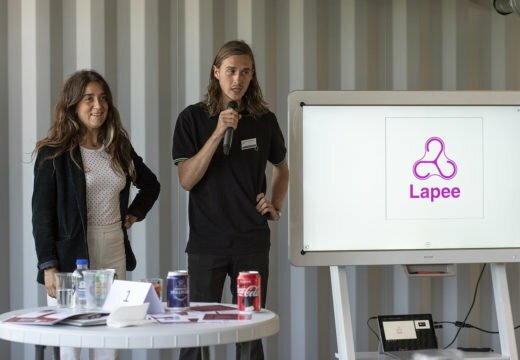 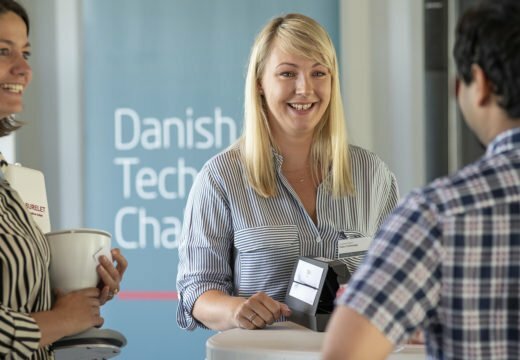 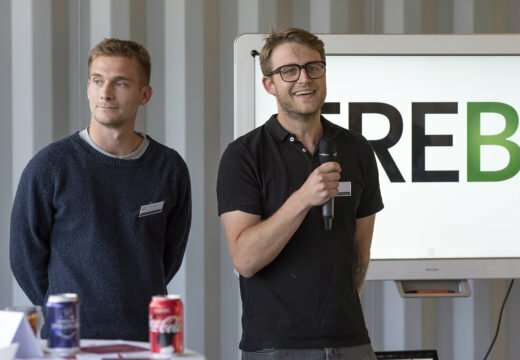 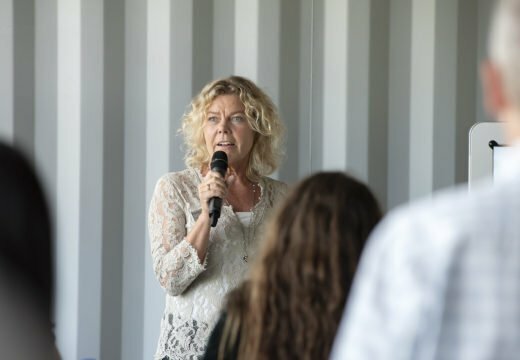 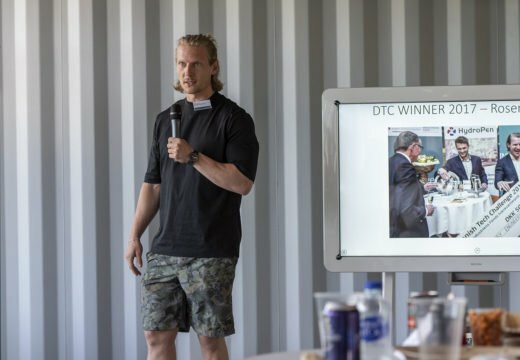 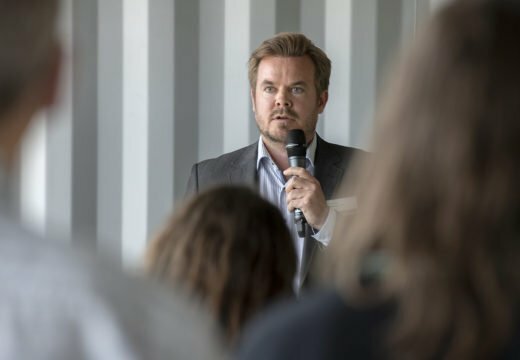 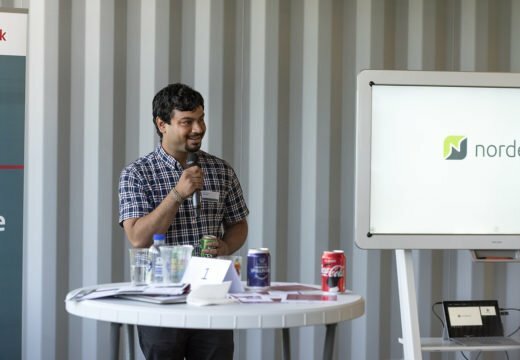 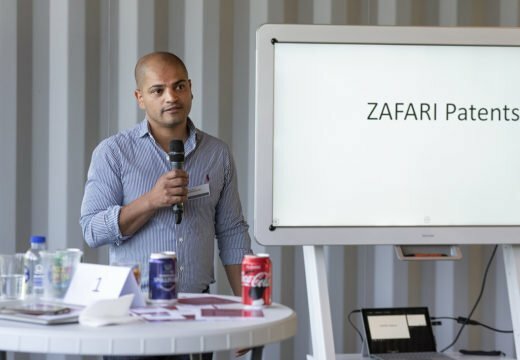 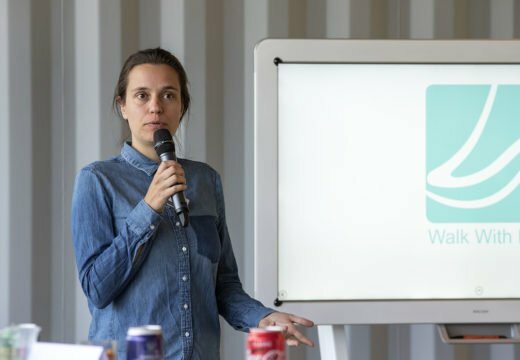 After months of screening, interviewing and jury voting, 20 ambitious hardware companies have been given a big GO for the new Danish Tech Challenge season. 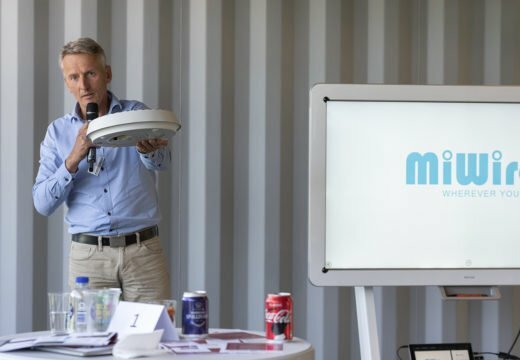 The companies span wide – apart from all being hardware companies – some represent the medtech industry, some have a great focus on AI – and some are more into IoT. 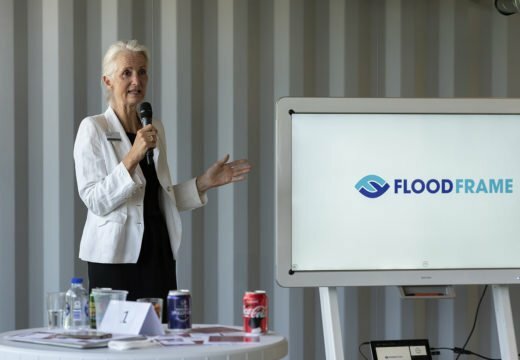 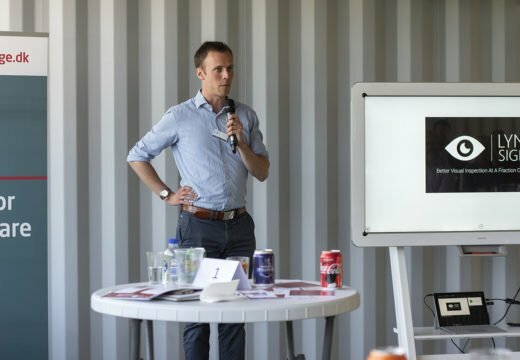 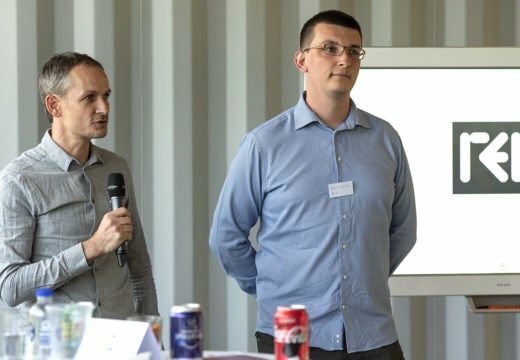 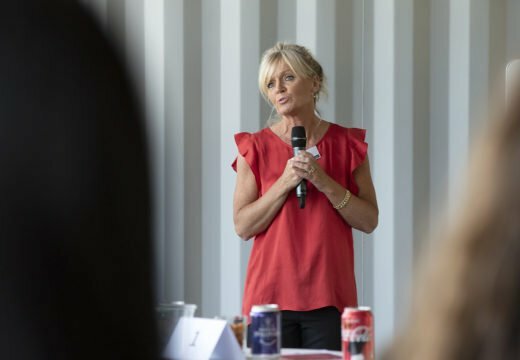 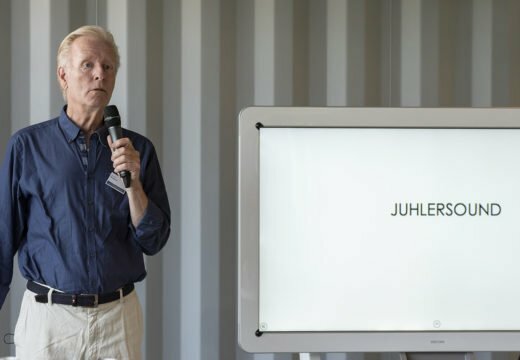 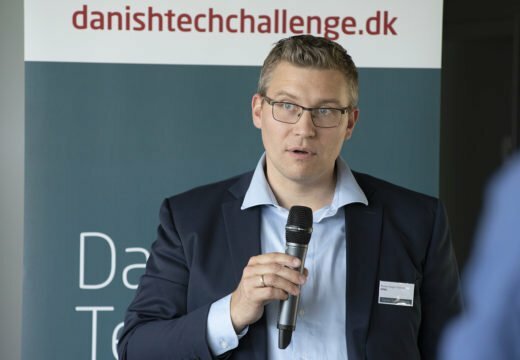 The program runs in collaboration with the Danish Industry Foundation, and the winner receives – as in previous years – Industriens Fonds Iværksætterpris of DKK 500,000. 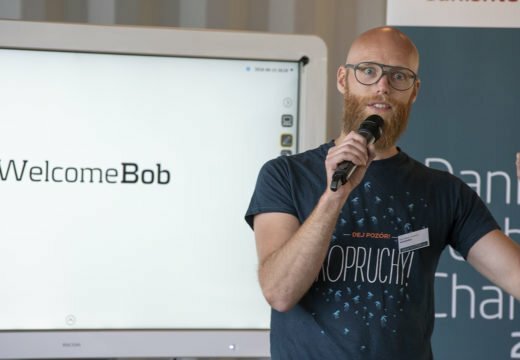 More than 300 mio. 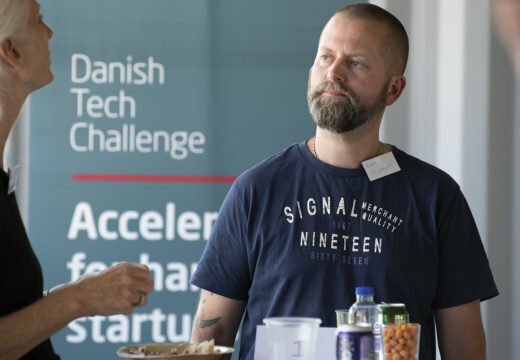 DKK have already been invested in former Danish Tech Challenge participants. 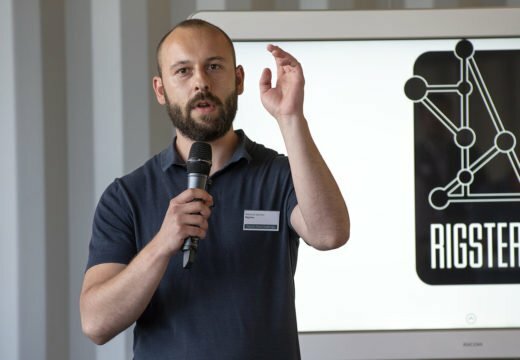 Meet the new companies here.